The Commercial plots retain much higher value in DHA, therefore it can be considered as the best investment option available in dha phase 2. Find below the location map of these commercial plots located on Iqbal Boulevard (North) in Sector D and Sector H Commercial Area. Commercials of H block lie close to GT road near Gate No. 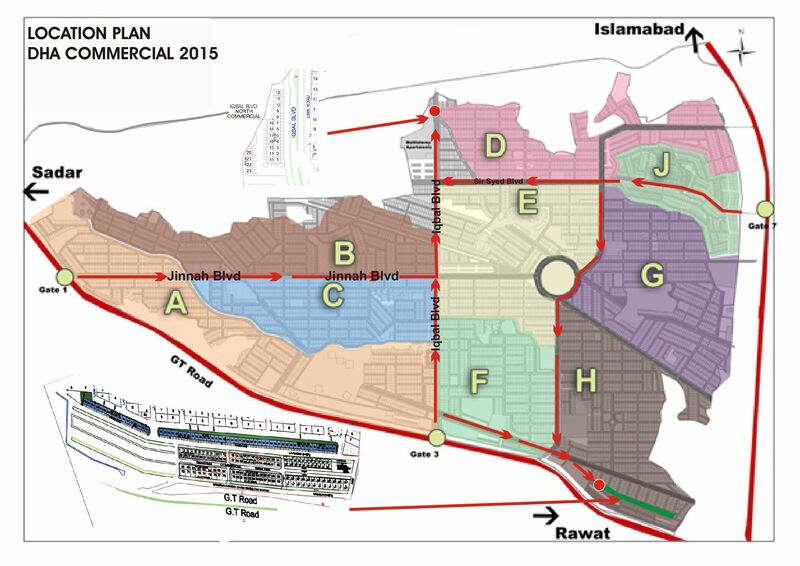 3 of DHA Phase 2 and Commercials of D block lie on Iqbal Boulevard starting from Gate No.3 and leading up to D block. 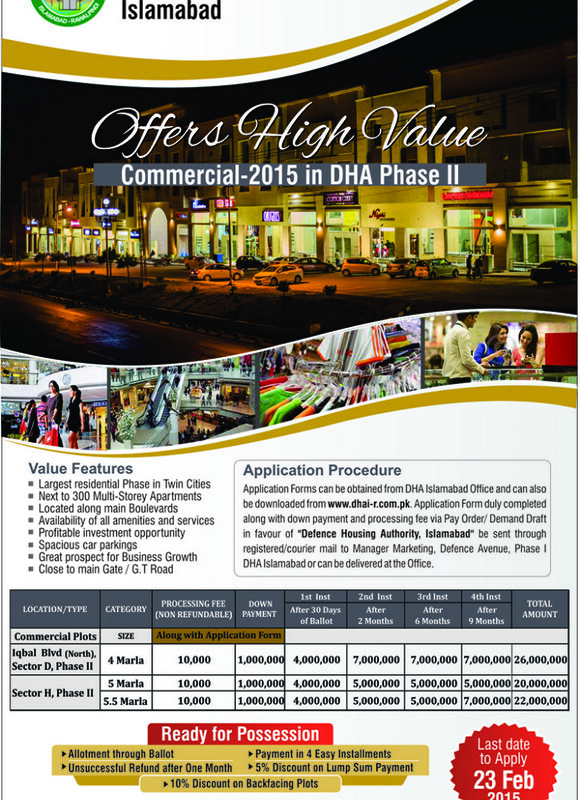 DHA offers these commercial plots on one year installment plan which includes down payment and 4 quarterly installments. Allotment will be confirmed after balloting, submission of application doesn’t mean allotment of plots. Unsuccessful applicants will be refunded their down payment after 30 days of balloting. These plots are ready for possession therefore payment plan is spread over one year with 4 quarterly installments. 5% discount is offered on full cash payment of plots. 10% discount is given for 4 marla plots which face on the backside of Iqbal Boulevard in D block. 10% extra charges will be payable in case of corner plots. 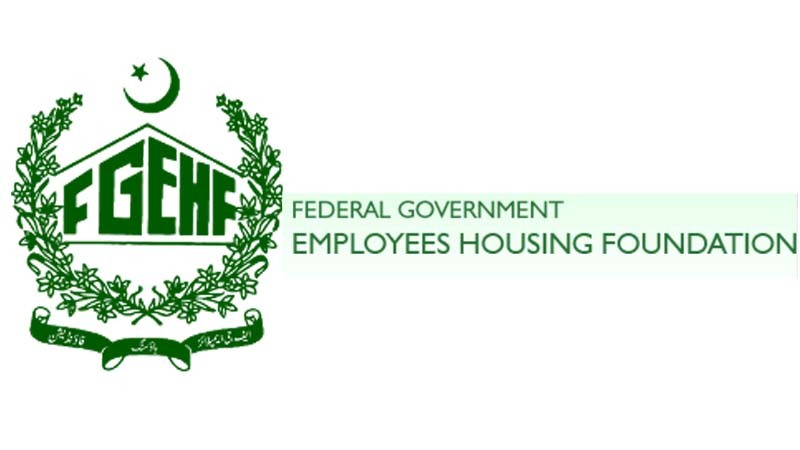 The application form is to duly filled out and submitted along with down payment and PKR 10,000 processing fee (non-refundable). Further details of application form submission are given on the form.